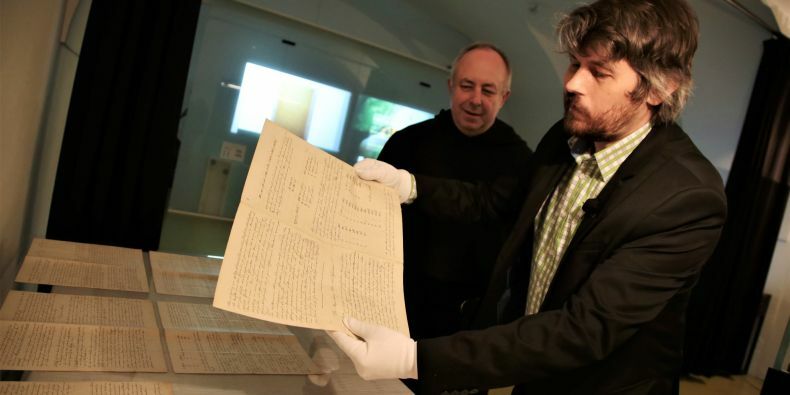 Ondřej Dostál, the director of Mendel Museum and Jan Biernat from the Augustinian Abbey in Old Brno with original paper titled Experiments on Plant Hybridisation. Mendel presented the results of his experiments on plants in 1865 at the meetings of the Natural History Society of Brno and published them the following year in a paper titled Experiments on Plant Hybridisation. Mendel Museum at Masaryk University is now displaying the original manuscript of Experiments on Plant Hybridisation by Gregor Johann Mendel as a part of its permanent exhibition. 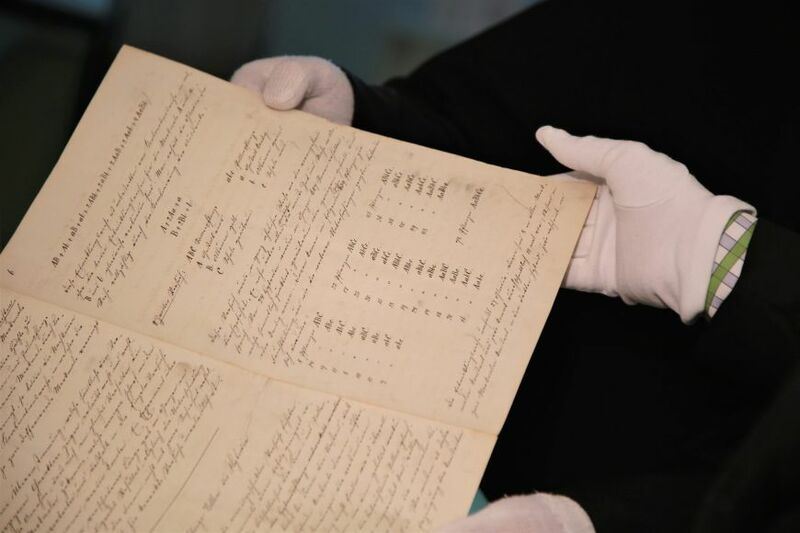 Visitors have been able to view the unique document, which marks the beginnings of genetics as a science, since 2 February. 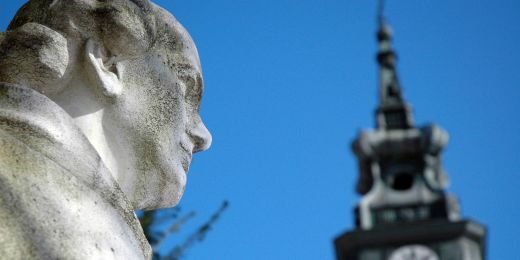 A new museum of the Augustinian Abbey in Old Brno, devoted to the abbey where Mendel lived and worked, opened on the same day and will function as a part of the Mendel Museum. 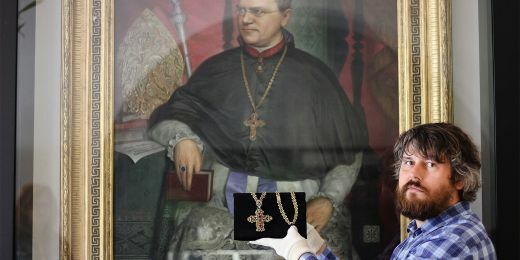 The manuscript is owned by the Augustinian Abbey in Old Brno, which agreed with the university to put it on permanent display and has lent it to Mendel Museum. “It is a very precious object and we had to procure a special display case where it will be kept. 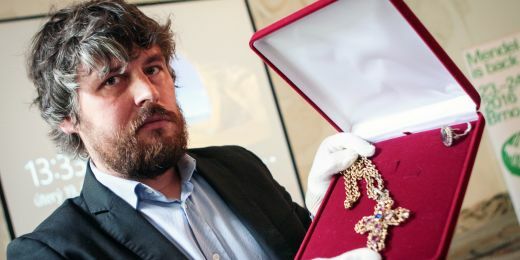 The case unlocks with four keys, which are kept by representatives of Masaryk University, the Augustinian Abbey of Brno, the City of Brno, and the South Moravian Region,” says Ondřej Dostál, the director of Mendel Museum. The manuscript is insured for €2.5 million. In 2012, the Czech Ministry of Foreign Affairs was able to negotiate the return of the manuscript to Brno. In 2015, it was taken to Vienna under rather unclear and legally dubious circumstances and stayed there for about two years. It came back in February last year and we quickly agreed to have it displayed,” adds Dostál. Manuscript of Experiments on Plant Hybridisation in detail. 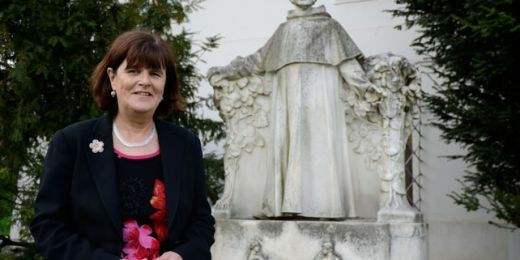 Displaying the manuscript is not the only result of more than ten years of cooperation between Masaryk University and the Augustinian Abbey in Old Brno. The manuscript was put on display together with the opening of a new exhibition devoted to the history and the art collections of the abbey. The Museum of the Augustinian Abbey in Old Brno is part of the Mendel Museum. Visitors can find two picture galleries and objects related to the history of Queen Elizabeth Richeza of Poland, the founder of the abbey, and the religious order of Cistercian nuns. Part of the museum details the history of the Augustinian order in Brno, which dates back to the 14th century, and the written information is accompanied by original items from the abbey depositories. “It is a big day for us, as we can make our history accessible and present our relationship with this city. It is important to us to show these beautiful things to everyone. We can’t just keep them locked in a closet,” says Jan Biernat from the Augustinian Abbey in Old Brno. Half a year after his genetic discoveries, Mendel had become almost blind due to working in low-light conditions.